Run the track. Lift weights. Repeat daily. If this sounds similar to your fitness routine, it is time for an intervention. Your life is boring, admit it. Yes, you could go to the several studios in Dallas that cater to yogis, pilates lovers, and the cycling clubbers. But don’t you want to stand out? 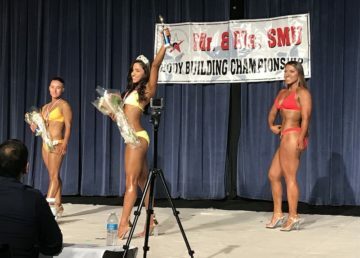 Here are some unique fitness classes offered in Dallas. This place is for cool people. Seriously, there is not an elliptical in sight – only exposed brick. 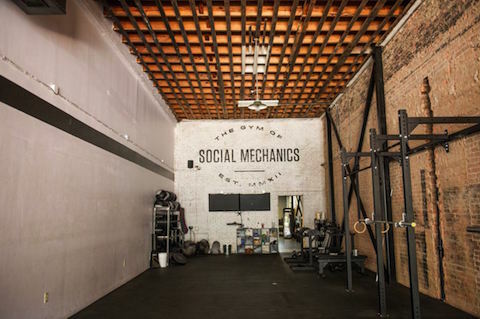 Social Mechanics focuses on strengthening and conditioning, but it is nothing like CrossFit. Social Mechanics offers a class called Impact Mechanics, which is about helping people lead safer lives. 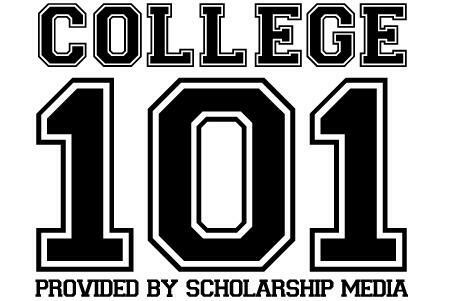 Students learn mixed martial arts, self-defense, and intense cardio. Knowing how to throw a punch will become a natural instinct. “You are going to sweat from the time you start warming up to the time you finish,” said General Manager Cristen Trousdale. Also, the class’ instructor teaches rooftop yoga at HG Sply Co.
Drop-in class rates are $20. Impact Mechanics is on Tuesdays and Thursdays at 7:30 p.m.
You don’t have to get wet to have a surfer’s toned legs. City Surf Fitness offers six types of classes that will help you gain balance, endurance and strength. 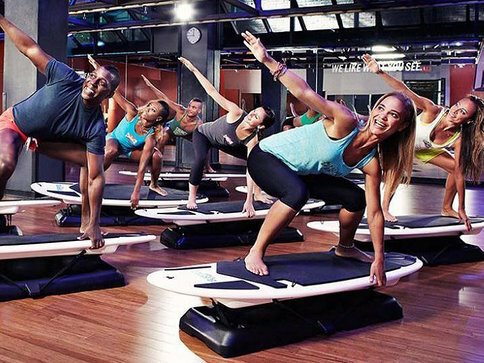 Classes include Buddha Board (yoga-inspired) and Beach Body Bootcamp, which both incorporate different exercises on and off a standing surfboard. City Surf offers a free introduction class for first time visitors. It costs $22 for one session but SMU students can receive discounts on memberships. City Surf offers students a membership of $240 for three months’ worth of prepaid classes or a six-month membership costing $70 per month. Want to master P!NK’s aerial silk skills? Moxie Mischief Aerial Arts is one of the many places that can teach you how to fly in the sky. This unique workout will tone your arms and legs, as well as strengthen your core. Classes range from Beginner Silks to Trapeze to Aerial Yoga. Students will learn the basics of flying and dismounts, but it is wise to start at your actual skill level. Wear form fitting clothing and socks. It costs $25 per class and Beginner Silks classes are offered on Saturdays at noon. You might have Kris Kross’ “Jump” stuck in your head when you take this fitness class. So7 Health offers Kangoo Jumps Bootcamp every Saturday in Dallas. But what are Kangoo Jumps? They are shoes designed to reduce impact on joints. They look as if you are walking on the moon, with giant springs on the bottom of the soles. Fashionable. Drop-in classes cost $14.95 are held at the Katy Trail from 7-8 a.m.
For more health news, watch “Get Healthy! Get Fit!” every Friday on SMU-TV’s The Daily Update.